How can I help? Contact Devorah Peterson, M.Ed., RCC. Please feel free to call me at 604-807-3900 or send me a message day or night using the form below. 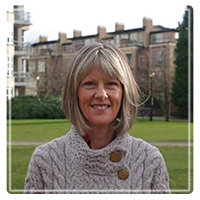 Devorah is a compassionate and highly skilled therapist who will tailor her approach to meet your needs, whether you are just wanting to feel better, are struggling with a specific issue such as anxiety or loss, or are asking spiritual questions of purpose and meaning.